It’s the end of the week again! That means it’s time for the I’m Lovin’ It linky party. 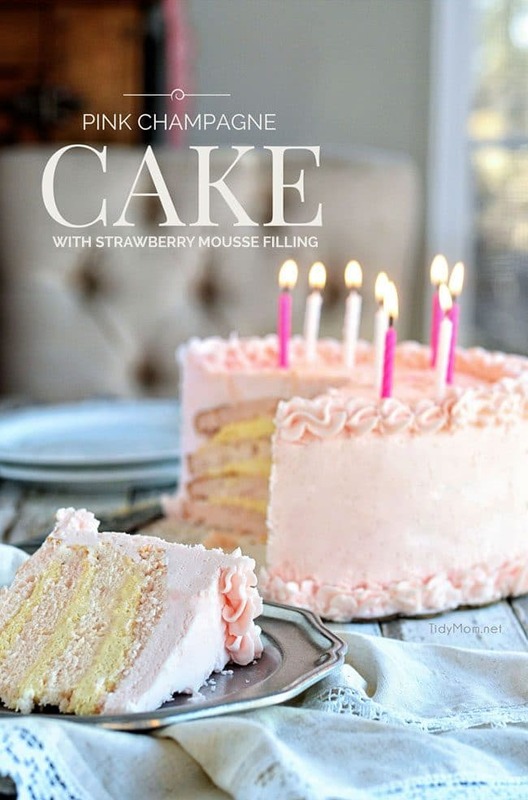 Five years ago this week, March 18, 2010, I decided to host a weekly linky party to celebrate things that makes us happy….things we are loving! Five years and 249 parties later, I’m still blown away by all the creativity each week! If you are new here, WELCOME!! I invite you to share what YOU’VE been up to this week. I’m so excited you’ve take the time to stop by and share some of your awesomeness with us! While you’re here, take a look at a few of my favorites that linked up to last week’s party! 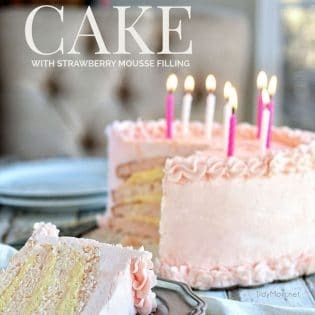 Get the recipe to this incredible Pink Champagne Cake my daughter made for my birthday recently. 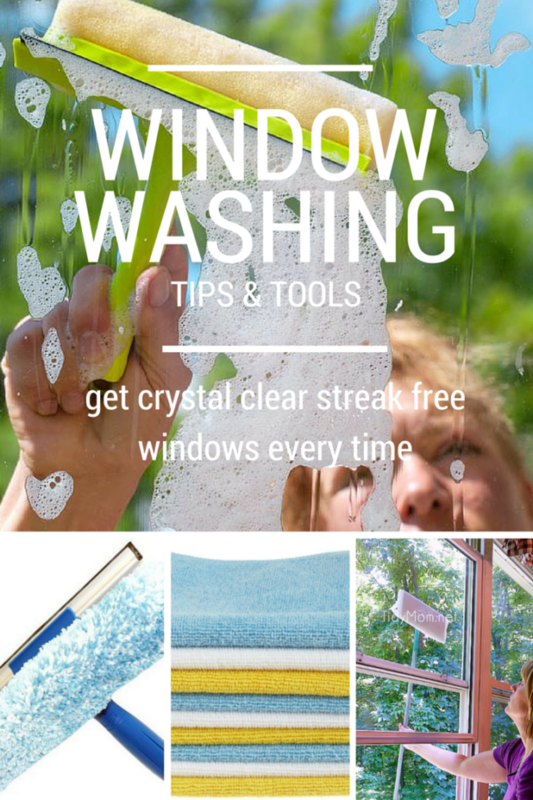 Window Washing Tips & Tools for crystal clear, streak free windows every time! 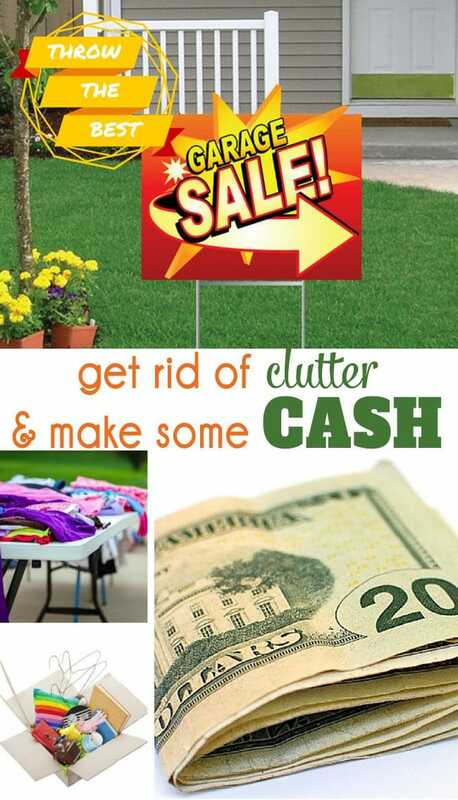 Learn how to throw the BEST GARAGE SALE – get rid of clutter and make some cash! What is I’m Lovin’ It Fridays? get all the info, how to’s trouble shoot and button here *All photos submitted to the I’m Lovin It linky party, grant the rights to display their photo on this website. TidyMom is not responsible for stolen images or the mis-use by others who have found your image through TidyMom.net. Happy Linky-versary. Hehe. Thanks for hosting this great party! What a FUN and DELICIOUS looking party! Thanks so much for letting me be a part of it! Can’t wait till next week! Hi Cheryl – thanks for hosting the party and congratulations on five years! Wow! 🙂 Have a great Friday and wonderful weekend! Congrats on 5yrs Cheryl! Recipes look delicious! Always have a weekness for those Crepes! Pingback: The Plan - Command Center - Thrifty Girl. Big Dreams. These are very healthy recipes for breakfast. 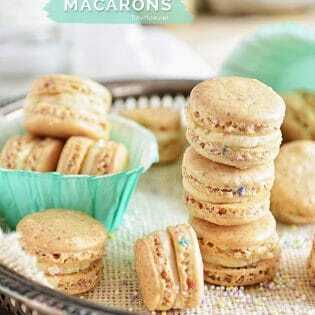 I love it and I’m sure kids and teens will love these for breakfast and snack too. Thanks for sharing all these recipe.